HeaRite is a family-owned, independent audiology practice, with offices in Lakewood, NJ and Brooklyn, NY. All of our services are performed by licensed audiologists using state-of-the art diagnostic equipment. The Hearite team treats you like family in a comfortable and professional setting, providing hearing care solutions to suit your needs. 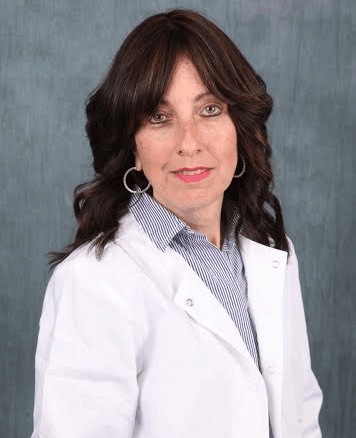 Miriam Kaufman, Au.D., is a NY licensed audiologist & hearing aid dispenser for over 25 years. She received her Bachelor’s degree & Master’s degree from Brooklyn College of the City University of New York, and her Doctorate from Central Michigan University. 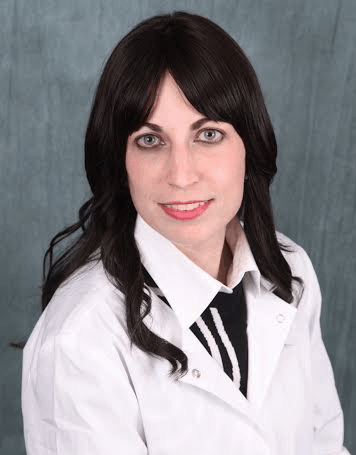 Her specialties include the evaluation and fitting of amplification for pediatrics through geriatrics. She is also experienced in balance & tinnitus issues. She practices out of our Brooklyn, NY office.